The Chef’s Table. Have a seat. Don’t miss the Chef’s Table, an exclusive dining experience pairing multiple delectable Italian, French, Stateside and Cuban courses with perfectly matched wines. Choose from three wine degustation menus – Italian, French and Californian. Savor this intimate unforgettable journey through five beautifully presented courses, hosted by a senior officer or guest speaker. Our knowledgeable sommelier will provide helpful information throughout the evening, and guide you through each carefully selected wine. Won’t you join us? 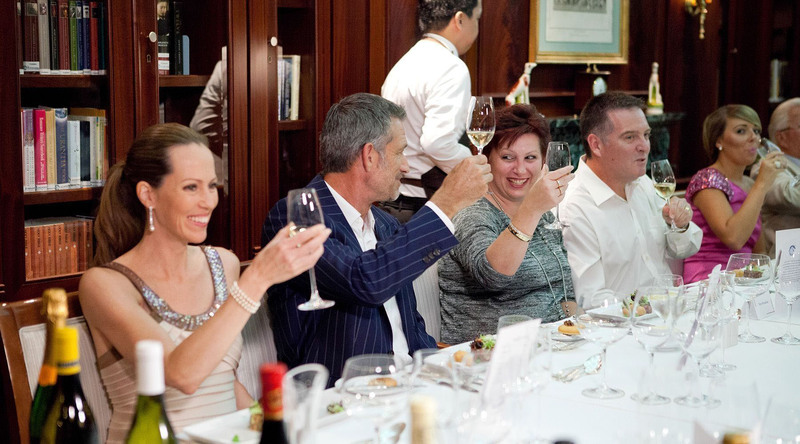 Experience a five-course meal paired with selected wines to accentuate each dish, hosted by a senior officer or a guest speaker. $95 per person. A 50% cancellation fee will be charged to your guest folio if a dining reservation is not cancelled at least 24 hours prior to the event.